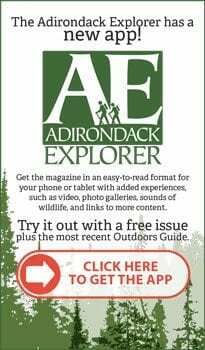 Regular Almanack readers are used to hearing me stress the importance of perspectives from outside the Adirondack Park. Today I’ve got one from way outside the Adirondack Park, specifically Norway, where my wife Amy and I are traveling for two weeks. While here I have enjoyed the geologic kinship Norway shares with the Adirondacks. I have also enjoyed the fact that my experiences so far have reinforced the sentiments I expressed in my last Almanack column, namely that we should not overreact to busy trails in the High Peaks. 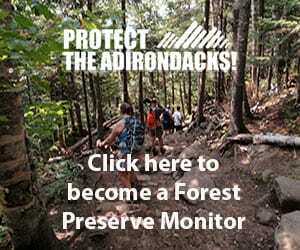 If you think we have a problem in the Adirondacks, you should see the hiking traffic here. And if you think that pervasive cultural experiences of pristine, wild places can’t place their fragile value at the heart of an entire society, you should see this country. Yesterday Amy and I climbed Preikestolen, one of Norway’s most popular hiking destinations and a national icon. In some ways Preikestolen is Norway’s answer to Indian Head: a massive, open rock slab with a spectacular view, positioned far above a narrow body of water that is set between mountain ridges. However the scale is far greater: Priekestolen’s height above the water is three times that of Indian Head and the body of water is a sizeable fjord, not a small lake. 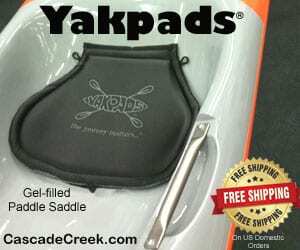 For the purposes of this article, a better comparison is our own infamous Cascade Mountain. 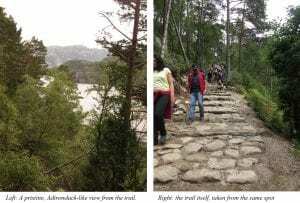 Cascade’s trail involves several hundred feet more vertical ascent than Preikestolen, but both routes are 2.4 miles and, more important, both trails are crammed with people who want an accessible but authentic regional mountain experience. Like Cascade, Preikestolen is a challenge that a neophyte hiker or ambitious family might take, an intimidating but doable workout with major parking problems down below and a show-stopper payoff on top. The difference, once again, is scale: Preikestolen’s foot traffic makes Cascade look like Allen Mountain. Amy and I climbed Preikestolen late in the day on a Tuesday, when the hiking traffic was starting to wind down, and nowhere near weekend peak activity. For a considerable portion of the ascent we passed a steady stream of descending hikers who took up the six-foot-width of the trail. A conservative estimate is that we passed somewhere on the order of 2,100 hikers in the seventy minutes it took to us to reach the summit. Adding in people on the summit or that we passed on our descent and we’re talking around 3,000 visitors on part of a Tuesday afternoon. Yet, while the hardened trail was no wilderness hike, the surroundings were pristine, clearly respected and worth every step. It is important to describe the context of these hikes. After all, the Cascade hike is in a Wilderness and the view takes in one of the world’s great wild areas, something which needs to factor into my claims. Preikestolen is not a wilderness like that, however it is not far off. The trail has signage and two permanent restroom huts, and it is completely hardened with rock work. But on either side of the trail the land is undisturbed, natural and quite Adirondack-like, with woods, meadows, wetlands crossed by boardwalks, open rock and Alpine ponds. The view from the top, while not wild, shows miles of forest and rocky ridges fading into the distance, with some settlement along the edges of Lysefjord, below. 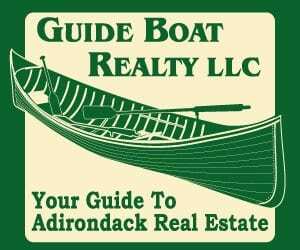 The nearest town, Jorpeland, is physically about the size of Saranac Lake and about the same distance from the trail head as Lake Placid is from Cascade. The rest of the area is largely unpopulated, dotted with protected lands here and there and a few minor roads. The one campground in the area is modest in size. Adjacent trails are much less visited and invite inexperienced hikers to get good and lost. The campground folks, who suggested a neighboring trail they told us no one might be on, said that the local search and rescue teams are busy all the time. Added up, the surrounding environment is not substantially different from Cascade. So here we have a marquee mountain hike that based upon trail head numbers sees at least ten times the traffic Cascade does. Like Cascade, Preikestolen and other popular hikes in Norway have seen huge spikes in usage, mostly reflecting younger generations’ desires to have dramatic nature experiences. 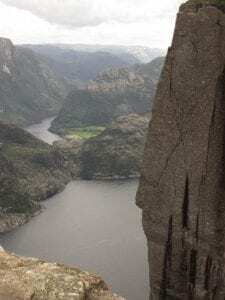 In Preikestolen’s case the increase is fivefold in the last decade, a much higher rate than Cascade, and it has generated similar debates about limiting overuse. Yet Preikestolen and its surroundings retain their natural beauty. Even on the trail itself there was very little litter compared to the number of visitors, no signs of human waste or toilet paper and a only few places with modest trail erosion. There is a clearly understood hiking etiquette at work, combined with a national ethic that values cleanliness and respect for nature: these things help to ensure that first experiences on Preikestolen are good experiences, despite the crowd. Can we not work for the same experience at Cascade, with only a fraction of the traffic? As I wrote about a crowded hike up Ampersand a few weeks ago, I wanted every one of the hikers we met at Preikestolen right there, inconveniencing my path, sweating their way up the rock stairs and water bars. I know they were learning to appreciate, value and protect the mountains, forests and waters of Norway. 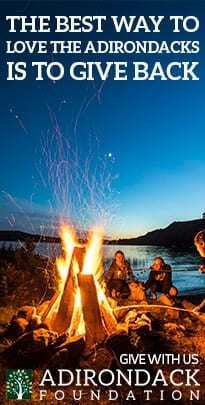 I’m certain they were reinforcing a national cultural norm that has made Norway an international version of the Adirondacks: an extremely rare example of people living in relative harmony with wild, forested places. Norway has a centuries-long tradition of doing this, borne of people’s living experiences with nature. It is evident in every aspect of their interaction with the natural world, from how roads are built to how trees roots are left intact to minimize erosion, to how water is protected, to how they graze their sheep. Being in Norway has reinforced a calculus I already trusted: the value of each person who has a positive experience on Cascade, crowds and all, is immeasurably more important to environmental protection than the value of each person we keep off the trail. 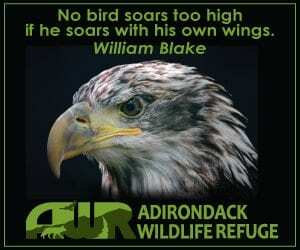 We should accept Cascade’s use and make it a positive, protecting the wilderness as best we can, teaching visitors of every description and helping to build a collective environmental ethic that protects a nation. Norway did it. So can we. This makes eminent sense ! Personally, I would prefer Whiteface Mtn. 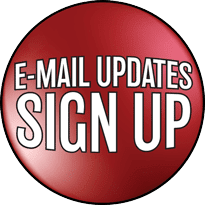 be the entry-level peak to encourage newbies to use instead of Cascade. It is far from pristine and was sacrificed decades ago for skiing, a summit road, and meteorological center. It has the ability to handle parking. It has infrastructure to allow educational kiosks, Ranger/steward programs, and a hiker shop to sell essentials and hiking safety kits. The summit road would allow a shuttle service to return tired hikers back to their vehicles. It has relatively easy emergency access. Lastly, it is somewhat isolated from the rest of the High Peaks area. A high-traffic new trail connecting the ski area parking to the existing trail could be built to encourage the use of a future hiker base camp/store. Perhaps a few campsites could be added along the way. Whiteface is also close to the existing DEC Wilmington campsite. 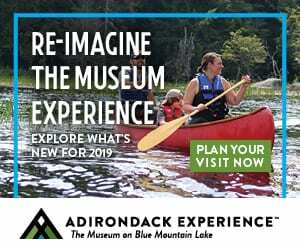 If we are going to encourage new hikers to the High Peaks, wouldn’t it make more sense to do it at Whiteface that has room for growth than Cascade? I think we should move away from the notion of Cascade being the entry point for newbies to mountain hiking in the Park. I’m not wedded to Cascade, I simply note that it gets the attention now, far more than any other High Peak. We should intelligently accept that demand before we put in too many limits. My only interest would be responding to that demand without compromising other peaks. The last thing I want to see is peaks in the heart of the wilderness with paved trails and signs. The road at the Ampersand trail head was crazy this afternoon. People want to bag stuff near the road. I happened to run in an check out the western approach to the HPW on the way – wanted to see how high the water was at Axton. Just a handful of cars – it early August. That is what it is. Cut the number of hikers, don;t let them illegally park. 3 bike riders were close to being hit as I went by the zoo. Its the only way. I agree, Pete. 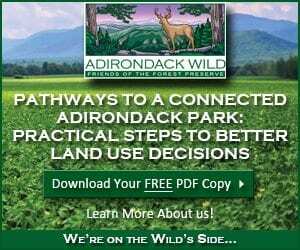 We stress how important tourism is to the Adirondacks and then complain when people come. Apparently, the same thing is happening in the national parks. Yet, I have backpacked for a week in the Grand Canyon and twice for a week in Zion and saw maybe 2 people each time. I did my 46, summer and winter, and rarely hike them any more. There are so many other places to go which are rewarding. Yet, I would never want to deny anyone the experiences I had hiking those 46 loved-to-death peaks. 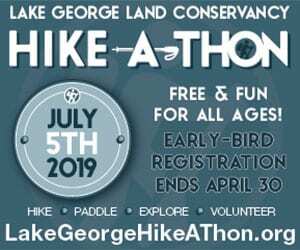 If we are going to keep allowing these kinds of hikers numbers in places like the HPW we will need to harden the trails. This can only reasonably be done if we re-classify as Wild Forest and allow the folks doing the work to use motorized equipment, bring in crusher run etc. 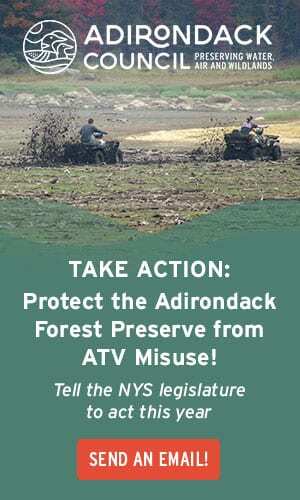 One way to deal with too few rangers and and trail workers and stewards is to allow them to use things like ATV’s – so they can get around and cover more territory. If we want these sorts of things let’s keep allowing “overuse” – and encouraging more and more use. Just wait. They are coming. The lines of cars at Ampersand and Cascade were unheard of not that many years ago. 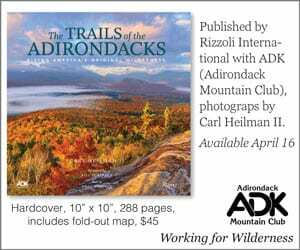 The Adirondacks are a secret no longer. Pete, interesting that solutions from the other side of the world apply so aptly right here in our own back yard. Having hiked quite a bit in the Alps and other busy places I could not agree more with your viewpoint. These parts of the world have dealt with high user numbers in the mountains for a lot longer than America and their solutions reflect that. There was a time when hardening trails leading to easily accessible “sacrificial destinations” was seen as a viable strategy for meeting high demand while protecting more obscure places. This approach became less popular in the US as “pristine” wilderness became a more predominate management goal in the 1970’s. Spreading use out over a wider area diluted the effects of over-use but in the face of greatly increased traffic the effects have now become much more apparent, and over a much broader area. But dispersing use was never more than a temporary fix, rather like sweeping the dirt from a mud room throughout an entire house to hide it. Sooner or later you end up with one very dirty house. 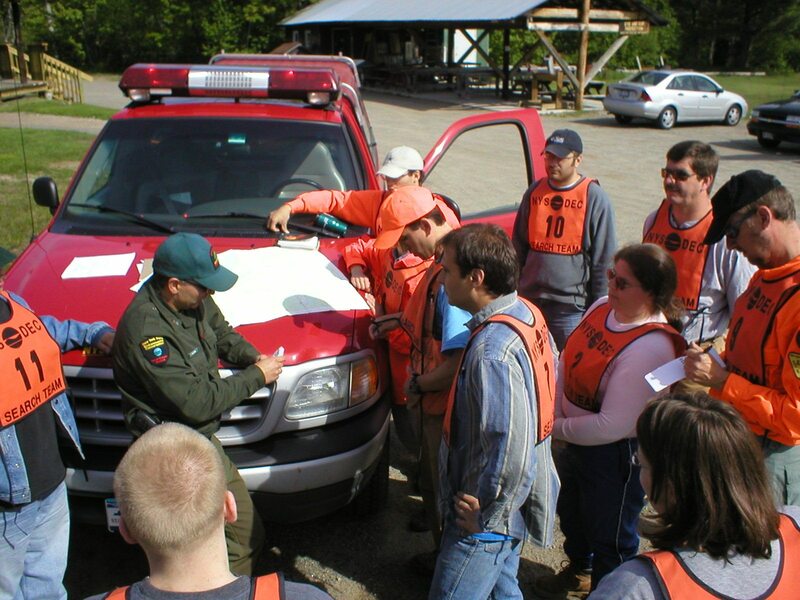 Limiting use is one possible option but I agree with Pete that wilderness advocacy requires more than a few dedicated souls to function effectively. People with an active and direct appreciation for wilderness are by far the most valuable wilderness advocates. Hardening a handful of carefully selected popular destinations in the interest of preserving many others will allow lots of people to enjoy this place we have worked tirelessly to protect, while gaining the benefits of increased advocacy and a stronger economic base for the region. The hard part is deciding how much, and what, needs to be managed for higher impact use. We no longer have the luxury of pretending crowds are a minor concern that can be solved by dispersion. Fortunately, this is a concern that can still be addressed effectively. Amen. You said it better than I did. You estimated about 3000 hikers visited the summit on a Tuesday afternoon. Did they all arrive by car or was there a nearby train station? If by car, there must be one helluva big parking area at the base of the peak! If Cascade’s trail was hardened to the extent portrayed in the photo above, I could easily see it being capable of handling many hundreds of people per day. However, it would then demand your earlier suggestion to move the trailhead, and parking, to the Van Hoevenberg Ski Center. On the flip side, by creating a superhighway to the summit, able to handle hundreds if not thousands of hikers per day, I doubt it would placate people who feel it is already overcrowded. Increasing the “carrying capacity” of the trail places additional strain on Cascade’s summit (not to mention its toilet). The parking lot was immense. There was a section for buses of about 1 acre, with a bus stop. 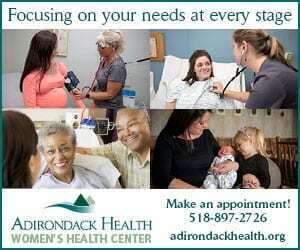 The car areas totaled to about double Adk Loj. 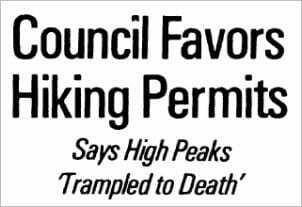 Parking in the High Peaks will be a tough problem. So you harden a few then you harden a few more. 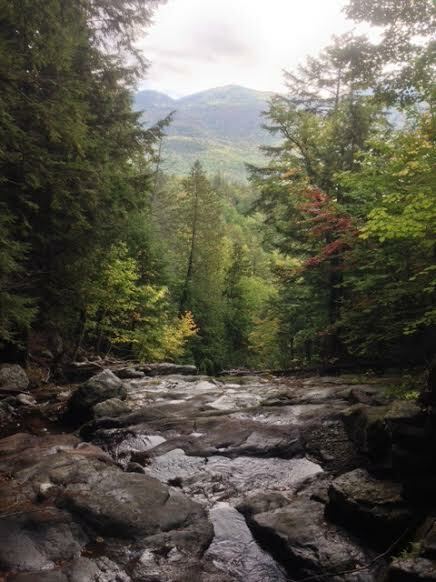 The Adirondacks has lots of good hikes near the road. Even some small ones with a good view. Mt Baker is already one that is pretty well hardened. Places like the Rockies and even the Whites are “hardened” by nature. Peaks here can’t withstand that they are different – special. Every hiker is an ally in the greater scheme of things. The more hikers, the more conservation voters we have.